While 2017 featured a number of incredible films and television shows like Girls Trip, Get Out, Mudbound, and the incredible fourth season of Black-ish, 2018 is set to be even bigger. Lena Waithe will bring the drama with The Chi and Chiwetel Ejiofor will take on Carlton Pearson in religious drama Come Sunday. 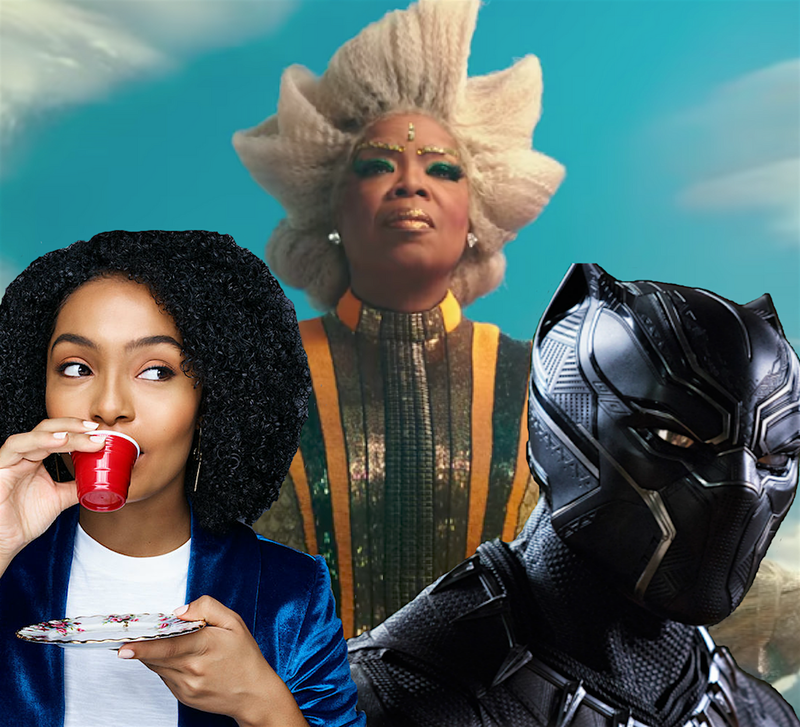 And, it’ll be a stellar year for comic book and sci-fi fans with the release of Marvel’s Black Panther, The CW’s Black Lightning, and Ava DuVernay’s A Wrinkle in Time. There are tons of upcoming projects to look forward to next year and here are just a few of the things we’ve marked on our calendar. 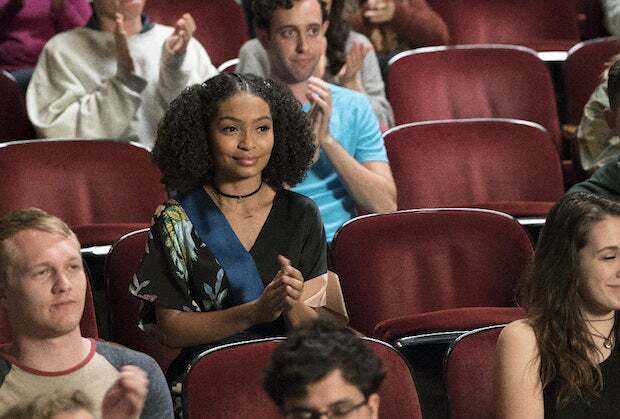 A spin-off of Kenya Barris’ Black-ish, Grown-ish sees Zoey Johnson (Yara Shahidi) headed to college. 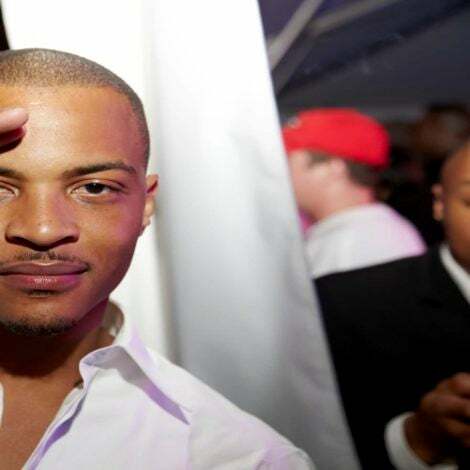 The series takes a little inspiration from A Different World, but with Barris and co-creator Larry Wilmore helming the project, it’s sure to carve out a niche of its own. 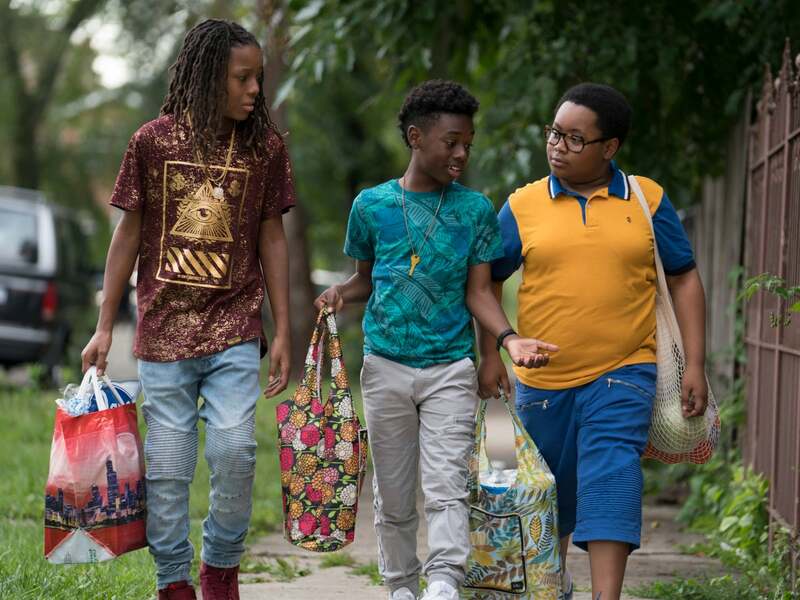 Emmy-winning writer Lena Waithe will kick-off the New Year with a series of her own, The Chi, which looks at young Black lives in South Side Chicago. The series premiere is currently available on YouTube, we highly suggest you check it out. 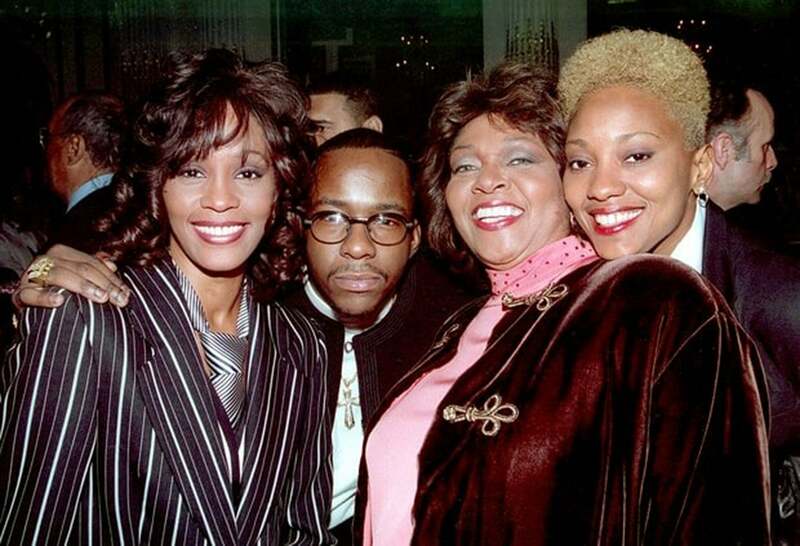 Taraji P. Henson as a hitwoman?! Take all our coins at the box office! The actress takes on an action-thriller in her role as Mary, a hitwoman for an organized crime family in Boston. But, when a hit gets turned upside down, things become complicated. 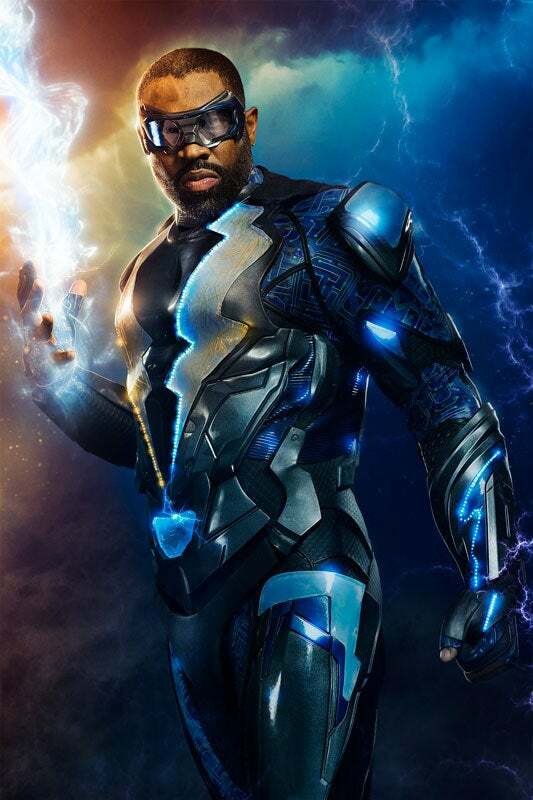 The CW is bringing DC Comics hero Black Lightning to television in January. The show, created by husband and wife team Salim Akil and Mara Brock Akil, stars Cress Williams as the titular hero and sees Black culture, current events, and the world of comics mixing for a one-of-a-kind series. Black History Month is going to be super lit with the release of Marvel’s Black Panther. 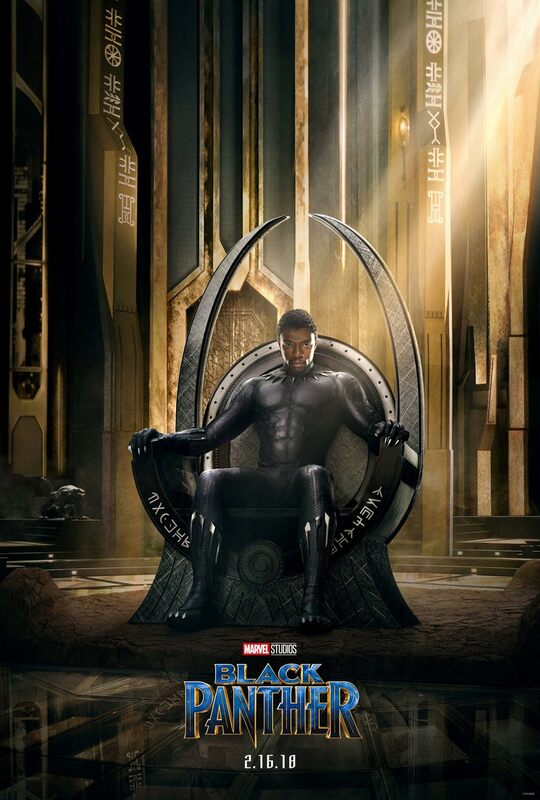 Ryan Coogler directs the superhero hit and Chadwick Boseman stars as the film’s titular character. Michael B. Jordan will also make us question our lives and how much we’re willing to risk for a villain in his role as Erik Killmonger. Sci-fi fans will want to be on the lookout for this one from Alex Garland. 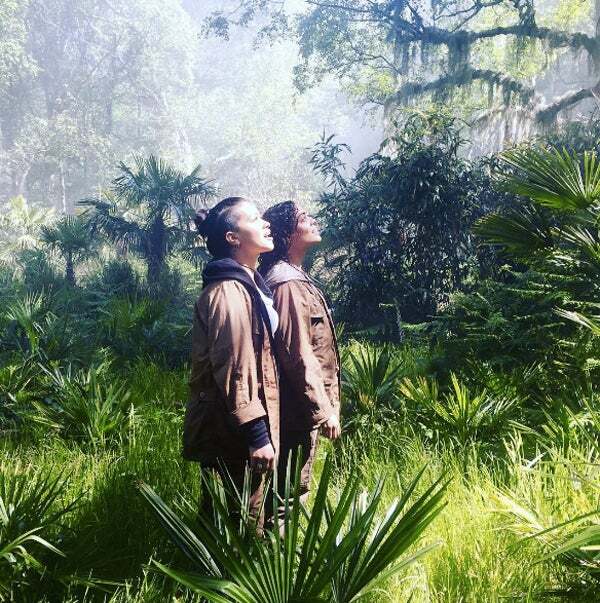 Featuring Tessa Thompson, Gina Rodriguez, Natalie Portman and Jennifer Jason Leigh, Annihilation sees a team of biologists set off on a dangerous expedition in search of one of their own (Oscar Isaac). We know it’s an exaggeration, but it feels like years have passed since the first season of Donald Glover’s hit series Atlanta premiered. 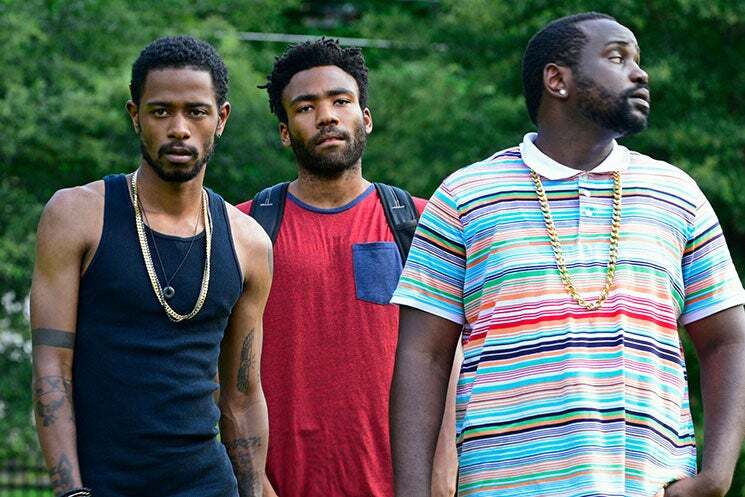 Now, the second season is reportedly set to return in February, according to Lakeith Stanfield, and we cannot wait to see what Earn, Paper Boi, Darius, and Van get up to. Ava DuVernay will bring beloved book A Wrinkle in Time to life in March with 14-year-old Storm Reid taking on the breakout role of Meg Murry. 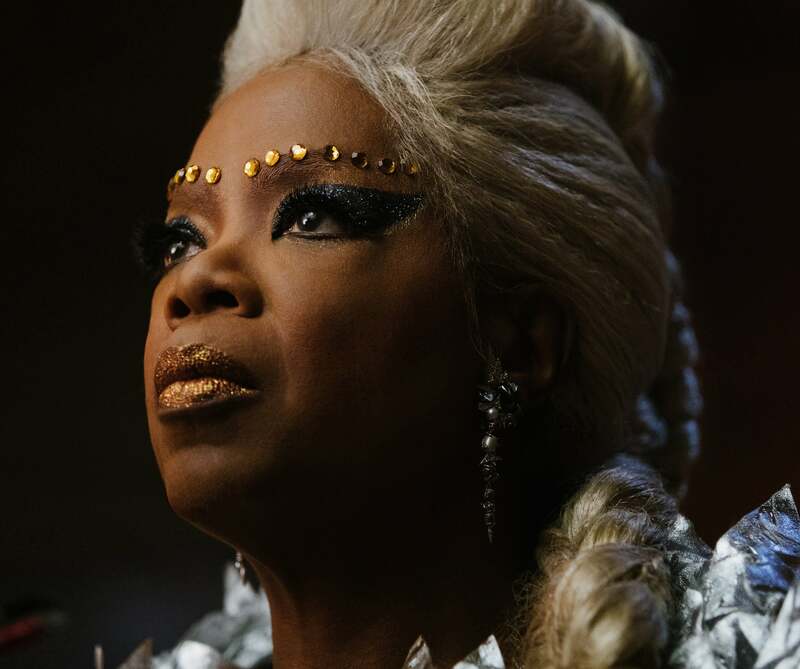 The rest of the film's stunning cast includes Oprah Winfrey, Mindy Kaling, Reese Witherspoon, Gugu Mbatha-Raw, Chris Pine, Michael Peña, and André Holland. 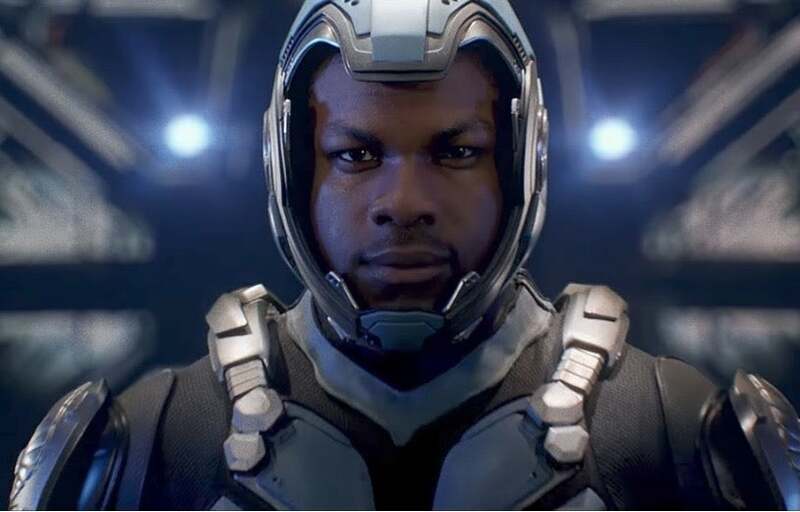 John Boyega takes a quick break from his beloved role as Finn in Star Wars to tackle Pacific Rim Uprising, a sequel to 2013’s Pacific Rim. 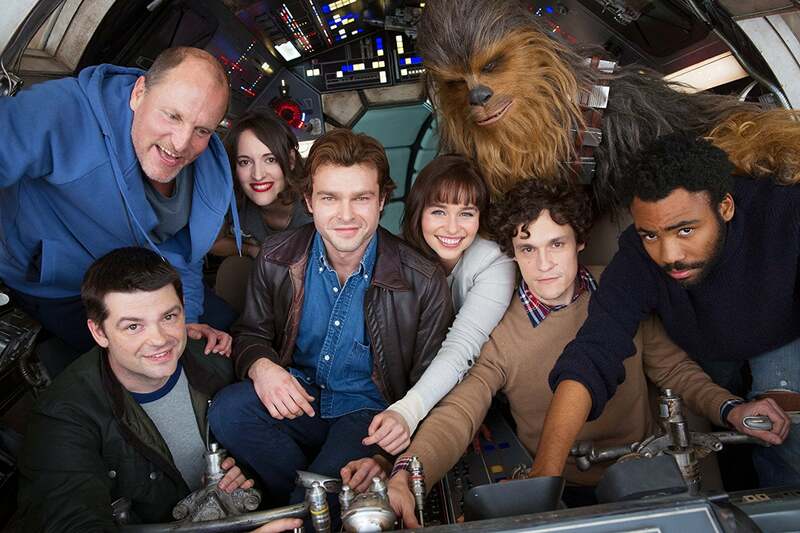 In the sci-fi flick, Boyega will lead a team of pilots against an incredible threat as they try to unite to the world and save humanity. Black Panther fans will get another glimpse of Chadwick Boseman as the superhero in the highly-anticipated Avengers: Infinity War, with rumors that Tessa Thompson is also set to appear in the film as Valkyrie. While it’s super exciting to see Star Wars fave Han Solo get his own film, we’re really pumped to see Donald Glover take on the role of Lando Calrissian, made popular by Billy Dee Williams. 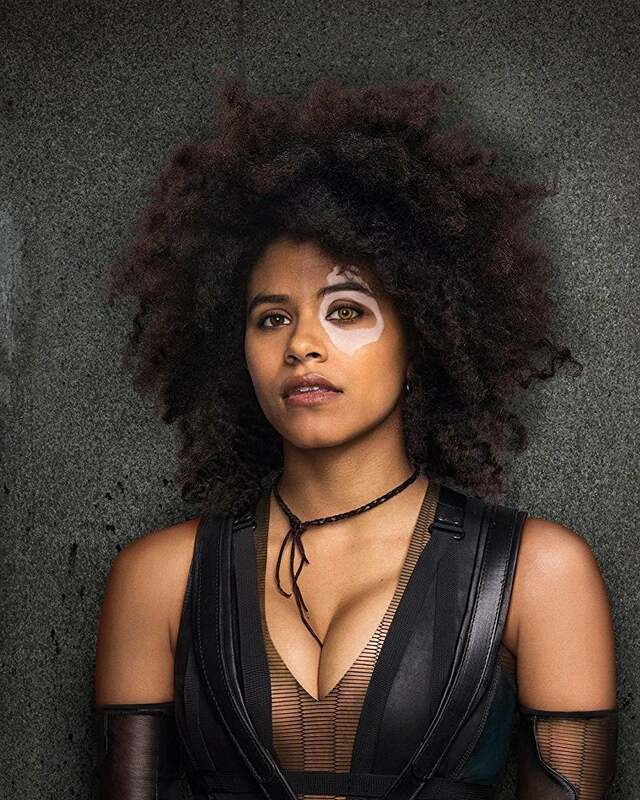 Atlanta’s Zazie Beetz takes on the role of Domino in the upcoming sequel to Deadpool. Starring alongside Ryan Reynolds, Morena Baccarin, and Josh Brolin, we’re sure Beetz’s Domino will get up to some mischief with the sardonic superhero. If you haven’t checked out the trailer yet, do so now. 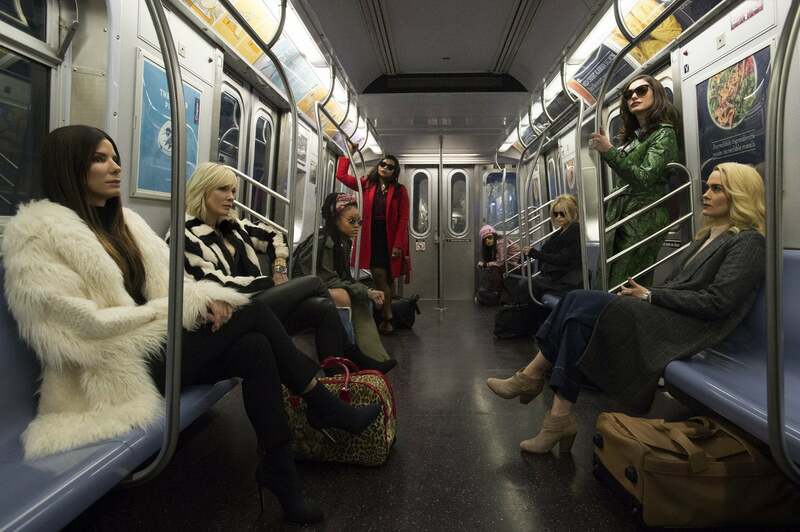 The all-female Ocean’s 8 features Rihanna, Sandra Bullock, Mindy Kaling, Cate Blanchett, Sarah Paulson, Awkwafina, and more as a team of thieves determined to take on the biggest job of their lives. Netflix is set to drop religious drama Come Sunday in 2018. 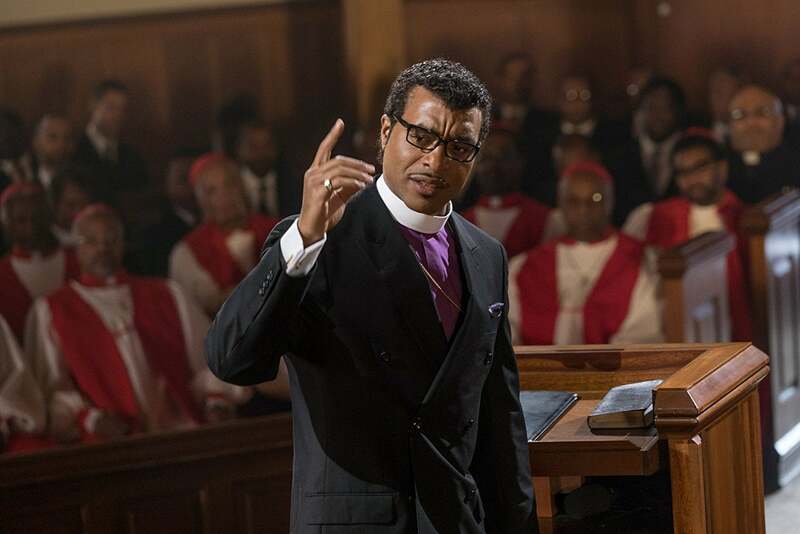 Starring Chiwetel Ejiofor as real-life evangelical minister Carlton Pearson, the drama follows Pearson’s fall as he tackles Christian beliefs of heaven and hell. The film also stars Condola Rashad, Lakeith Stanfield, Jason Segel, and Martin Sheen. 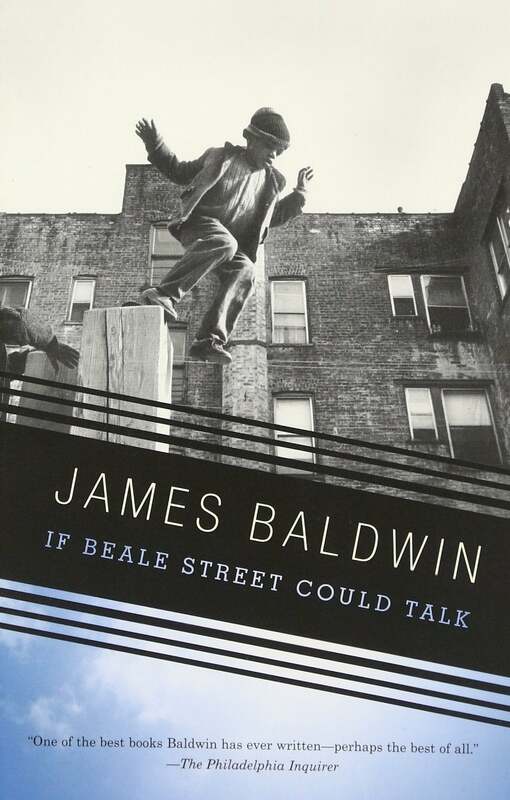 Oscar winner and Moonlight director Barry Jenkins is set to helm a film adaptation of James Baldwin’s If Beale Street Could Talk. Starring newcomer Kiki Layne, Stephan James, Regina King, Pedro Pascal, Brian Tyree Henry, and Teyonah Parris, the film reportedly began production in October and, according to IMDB, is currently set to be released in 2018.